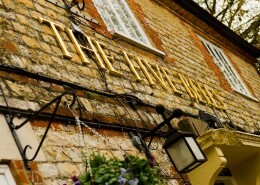 with good food, fine ales and wines and lots, lots more! 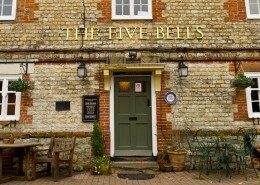 The Five Bells is a traditional country pub in the quaint village of Buriton in East Hampshire. 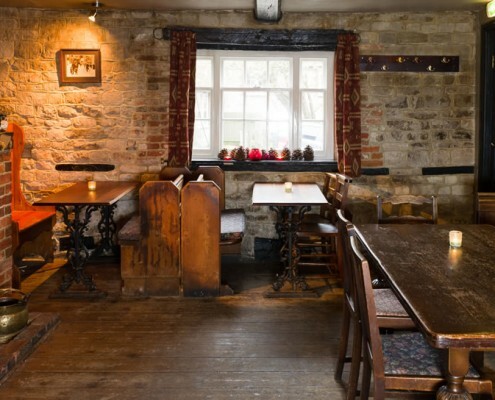 With a lovely rustic outside seating area at the front of the pub and a selection of nooks and crannies to choose from inside, this pub offers a setting for every occasion. 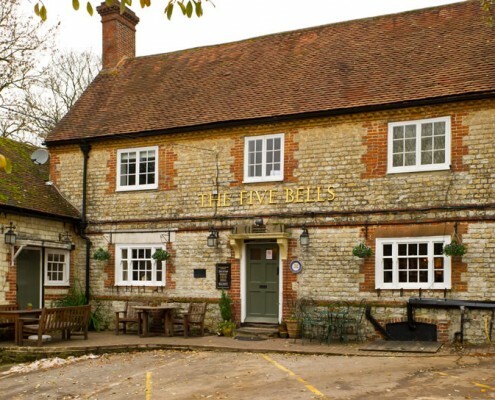 There is also a large garden, and self-catering accommodation is available which makes a great base to explore the countryside and the local attractions. 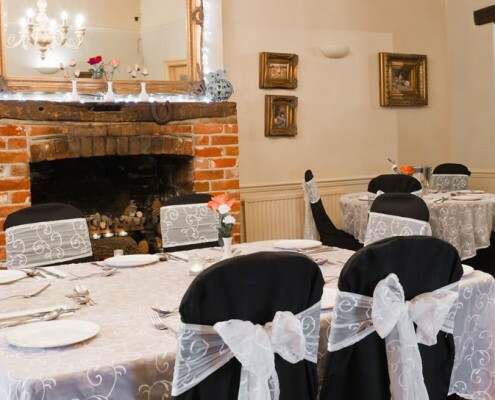 We also have a period dining room which is ideal for special occasions and for formal meetings. We are open every day from 11am, so if you are out for a walk, ride or drive – remember you can call in and visit any time. 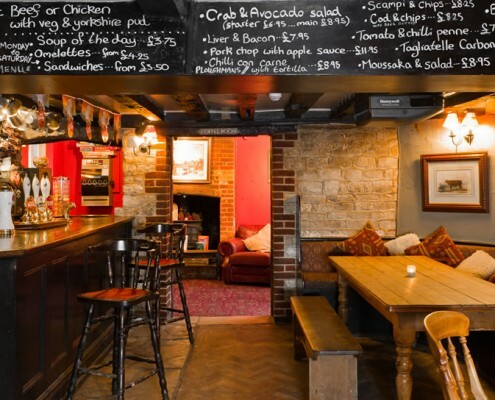 The menu is simple but comprises well cooked British favourites offering good portions and value for money. 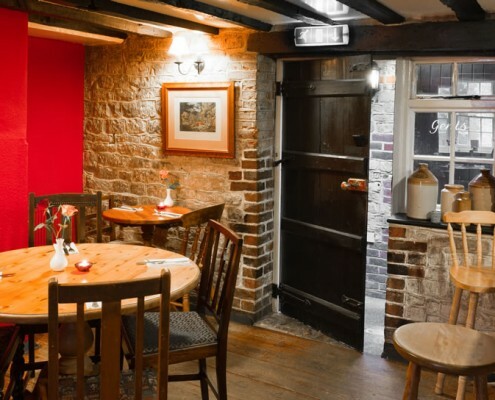 Neil hopes to satisfy the hungriest walker’s appetite and please the taste buds with delicious soups and stews as well as excellent steaks and daily specials. 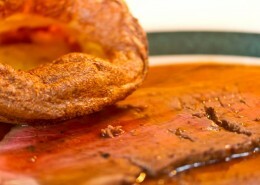 His fine Sunday roasts are proving very popular and booking is advisable. 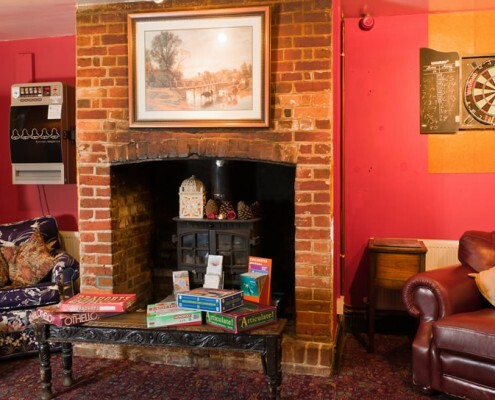 The friendly team will serve you a wide range of liquid refreshments to enjoy as a relaxing drink or to accompany your meal. 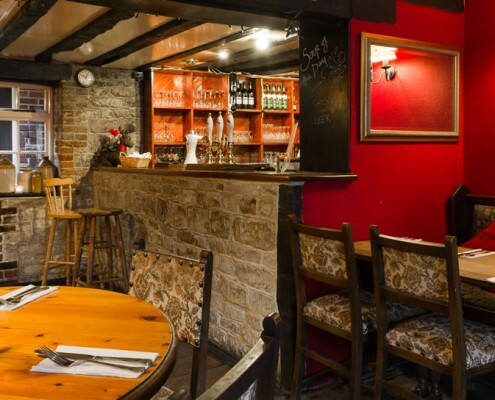 Delicious fresh coffee and hot chocolates are always available and of course our range of Hall and Woodhouse Badger Ales and fine wines and spirits too. Monday to Saturday from 12noon until 2pm and then 7pm until 9pm. 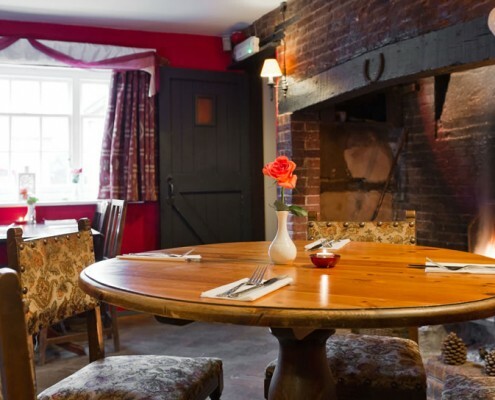 Traditional Sunday Lunch 12noon until 4pm. 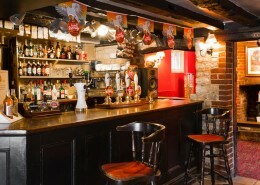 We have a variety of award winning Badger Ales, as well as lagers and ciders. We also have a variety of drink offers available for you to try. Using the form provided here, please feel free to enquire in advance of your visit to ensure you receive exactly what you are looking for. Please be advised that the enquiry is not a confirmed booking until you get a call from a member of staff. Until this happens the enquiry will not be placed in the diary. Should you wish to call – please try 01730 263584 and we will be happy to speak to you. Please feel free to enquire in advance regarding room availability, using the form provided here. 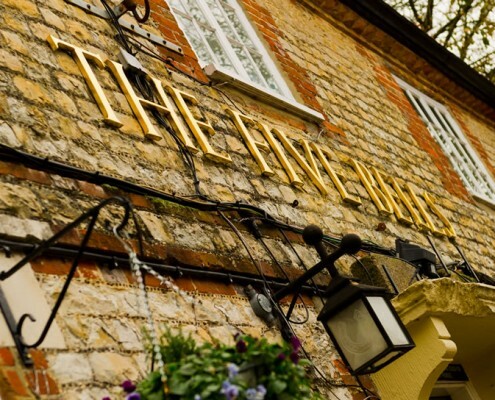 We hold regular events and entertainment at The Five Bells – have a look below to see what is going on and don’t hesitate to give us a call or pop in for more details. 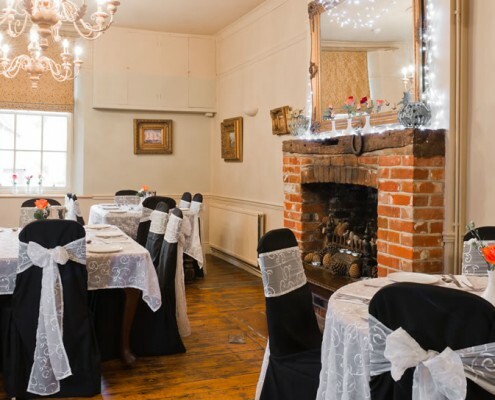 In addition, to enquire about us hosting a party or meeting for you, simply call us or send us an email using the enquiry form provided. 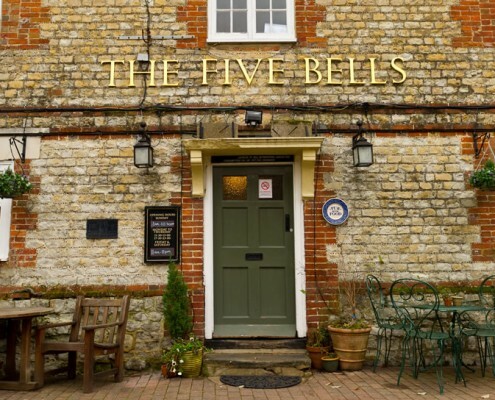 Hold regular meetings at The Five Bells and are now calling up all interested local youngsters from 10 years upwards to come and join them. An early monthly session will be held on Wednesdays at 6.30pm, for the younger ones, with all sorts of activities offering opportunities to learn new skills and benefit from the wonderful countryside we live in. Don’t worry, you don’t need to be farming stock to join, just living nearby means you qualify! 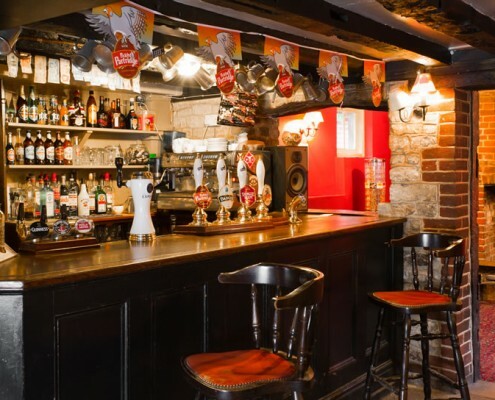 Call Gwen on 07710 162504 / 07710 162504 to enquire or pop to the Pub to pick up a leaflet.